It’s that time of year when we take back our garden and own the outside space of our home. 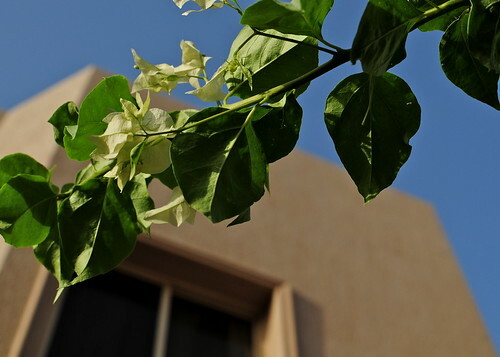 We maintain our small garden to give us pleasure all year from the window looking out, but during autumn and spring it offers us a more tangeable pay-back. This post is a collection of images taken in the past few days. It’s a small space with many users. 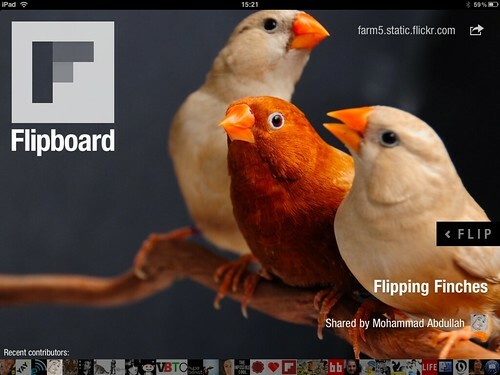 One of my favourite apps for the iPad is Flipboard. It puts all your feeds into a nice magazine-look, making many of the images and links visible. The app is still young and full of potential. I use it for leisure reading and to stay current with all my feeds from twitter and Facebook. As well as their suggested content, it’s possible to split your subjects by your own twitter lists. I therefore started adding to the many photographers I follow – something I’d been hesitating with recently as I couldn’t effectively read the many posts. My content is now getting richer and richer by the day.